A leading ambassador for the United Nations (UN) in the Asia-Pacific region is visiting Newcastle in Australia on August 9 to share insights into the impact of natural disasters on human mobility. 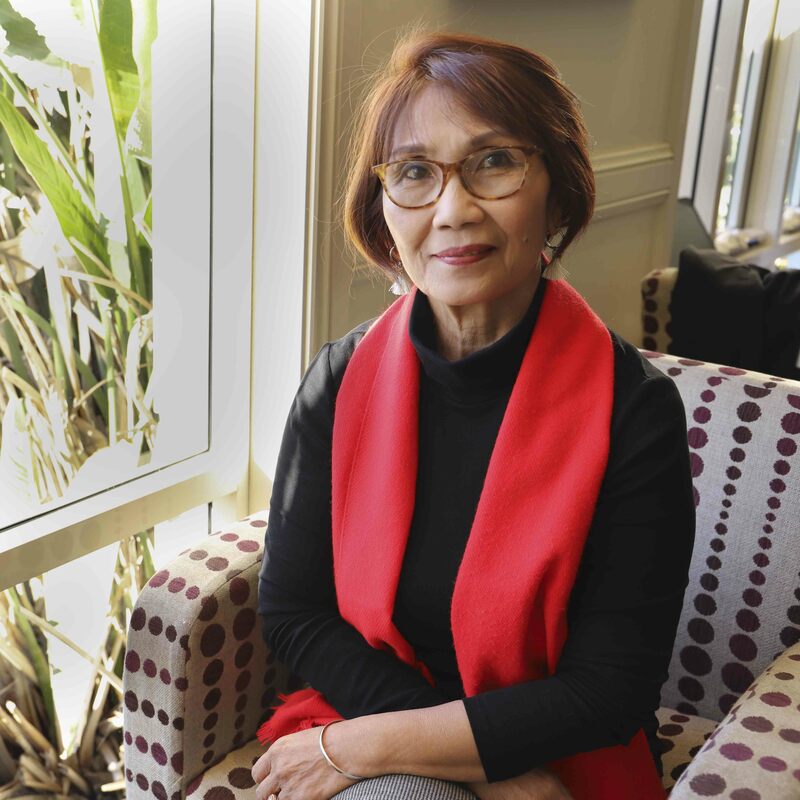 The University of Newcastle will host Dr Edna Co, who is Director of the International Training Centres for Authorities and Leaders (CIFAL) in the Philippines. Maintained by the United Nations Institute for Training and Research (UNITAR), CIFAL is a global network of hubs that builds capacity among government authorities and society leaders on issues of sustainable development and global objectives of the UN, with CIFAL Newcastle established in 2015. Invited under the University President’s Visiting Fellow program, Dr Co will discuss the social costs of natural disasters and provide guidelines for disaster risk reduction during a public lecture today at NeW Space City Campus. With more than a decade of experience specialising in areas such as public administration, democracy and governance, Dr Co said disaster preparedness requires collaboration across all levels and sectors. “In the past few months alone, we have seen several emergency situations arise across three continents, including the Thailand cave rescue and the devastating wildfires in Greece and California, following on from the Hawaiian volcanic eruption in May. “The large-scale displacement caused by disasters may sometimes lead to a migration crisis, creating significant vulnerabilities for affected communities, long term migration management challenges and a strain on humanitarian resources. Dr Co will deliver her public presentation on human migration and disaster management on Thursday, 9 August, at 4pm in room X202, NeW Space City Campus. The University of Newcastle offers several degrees co-certified by the United Nations, including a Graduate Certificate in Disaster Risk Reduction, a Master of Disaster Resilience and Sustainable Development, and a Master of Environmental Law.